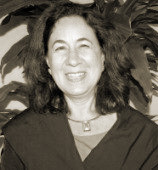 BBA was founded in 2005 by Rena Eichler, a pioneer in the application of incentives to improve the functioning of health systems, with a vision to create an organization that is responsive to the needs and realities of developing country health practitioners while also influencing global policy. The growing BBA team is comprised of individuals with diverse backgrounds in development, health, economics, research, and strategic communications. Our aim is to make the world a healthier, more equitable place. BBA President, Rena Eichler, concentrates on the application of incentives to improve health system performance. She is an economist with more than twenty years of experience working on health financing and health systems strengthening in Africa, Latin America and the Caribbean, Asia, the Middle East and Eastern Europe. Rena served as technical lead for the Performance Based Incentives Working Group convened by the Center for Global Development, technical advisor to the Inter-Agency Working Group on Results Based Financing, technical advisor to the GAVI Alliance on a refined health system strengthening financing window that incorporates performance based financing, and is part of the Innovative Financing Technical Resource Team of the UN Commission on Life Saving Commodities. She is co-author with Ruth Levine of the book, Performance Incentives for Health- Potential and Pitfalls. As President of Broad Branch Associates, Rena leads the global work program on performance based incentives in the USAID Health Finance and Governance project and manages a portfolio on health systems strengthening that focuses on design and implementation in countries in Africa and Asia and research on results based aid in LAC and with the private sector. 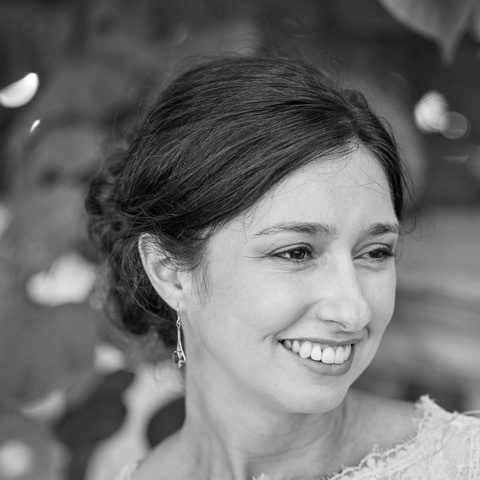 Rena has worked for clients that include AusAID, Bill and Melinda Gates Foundation, Inter-American Development Bank, Norad, USAID and the World Bank. Rena received her PhD from Boston University. 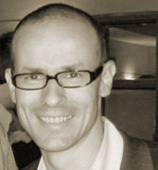 Alex Ergo is a Senior Health Economist with Broad Branch Associates. He began his career in global health twenty years ago as a health economist with Médecins Sans Frontières in Chad. He has lived and worked in numerous countries, from middle-income to fragile states. These include Azerbaijan, Bangladesh, Bhutan, Laos, Senegal, Slovakia and Tanzania. His professional expertise includes the development of national health insurance, the design of performance-based financing schemes, the strengthening of health information systems, results-based management, economic evaluation and strategic planning. Alex has tackled health systems challenges from different perspectives and positions, namely service delivery NGOs, Ministries of Health, local health authorities, bilaterals such as Danida and DFID, and multilaterals such as WHO and the World Bank. He has conducted research and analytical work in the areas of health equity and results-based financing. Alex received his masters in Health Economics from University of York in the UK and his PhD from the Johns Hopkins Bloomberg School of Public Health. When he’s not working on health, he’s enjoying a good glass of wine over jazz, that is, after his daughter is fast asleep. 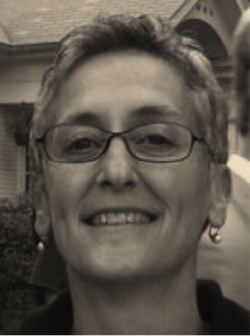 Susan Gigli is Research Director with Broad Branch Associates. She specializes in implementation research and evaluation that delivers reliable, contextual, real-time evidence to inform the effective implementation and scaling up of global health and other development interventions. Susan holds an MBA from Georgetown University’s McDonough School of Business and a Master’s of International Affairs from Columbia University. She is proficient in Russian and Italian. Jenna Wright is a Senior Health Analyst with Broad Branch Associates. She specializes in supply-side strategies to improve the health care delivery system and health outcomes. Jenna’s work within the U.S. Federal Government on health care reform provided her hands on experience with health care policy development and health systems management. She developed implementation policy for and directly oversaw management of major programs under the Affordable Care Act, including the Pre-Existing Condition Insurance Plan, Accountable Care Organizations, and the Value-Based Payment Modifier for provider reimbursement in Medicare. Through her work with Broad Branch Associates, Jenna supports policymakers and stakeholders in developing countries employ both proven and innovative strategies aimed at increasing the efficiency of available financial and human resources in the health care delivery system while improving quality of care. She holds a Master of Public Health and a Certificate in Public Health Economics from the Johns Hopkins Bloomberg School of Public Health in Baltimore.